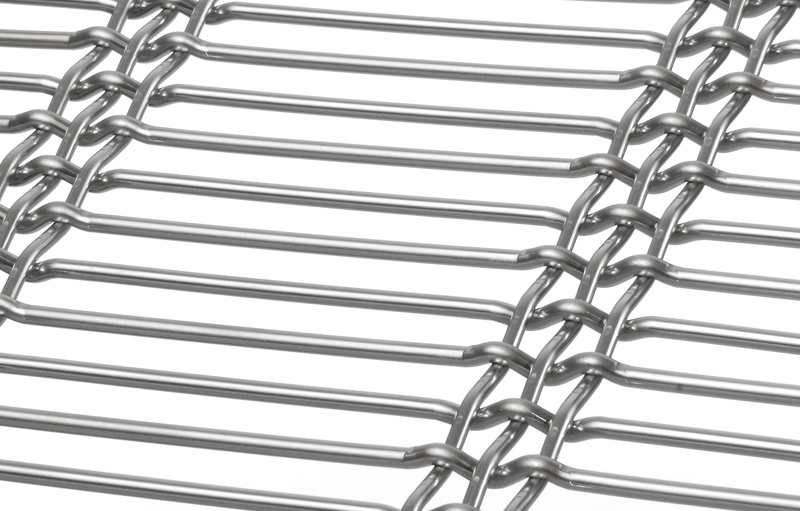 DOGLA-TRIO is a robust weave, which gets its structure from clusters of vertical wires. 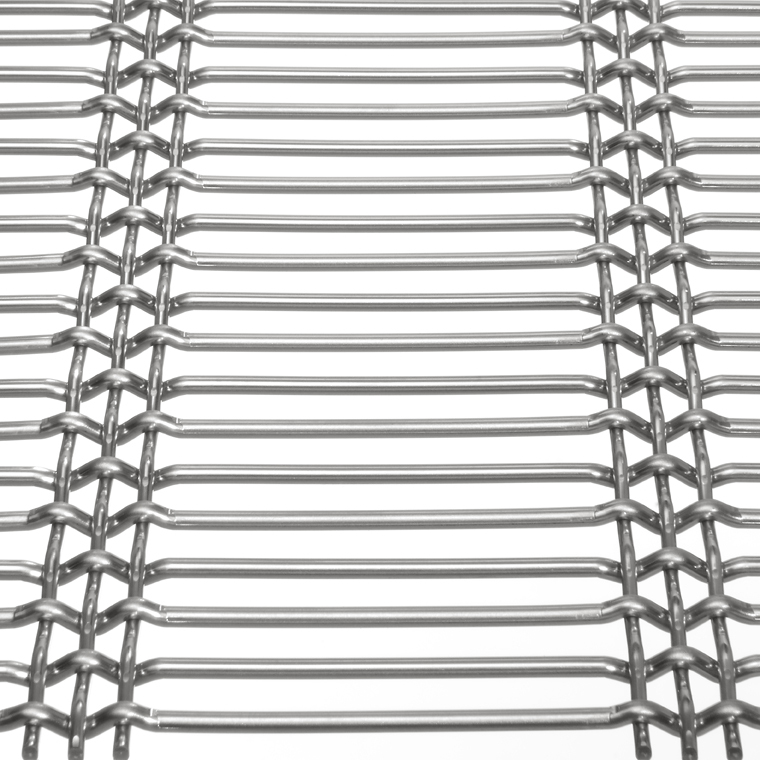 Up close DOGLA-TRIO looks very robust but when viewed from a distance it appears as a delicate fabric. 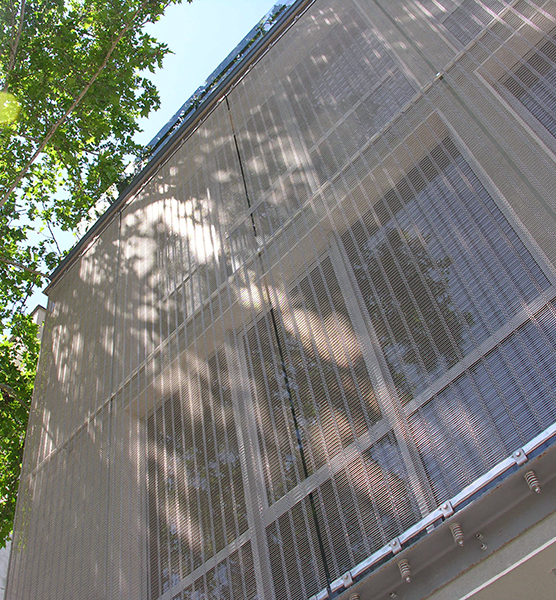 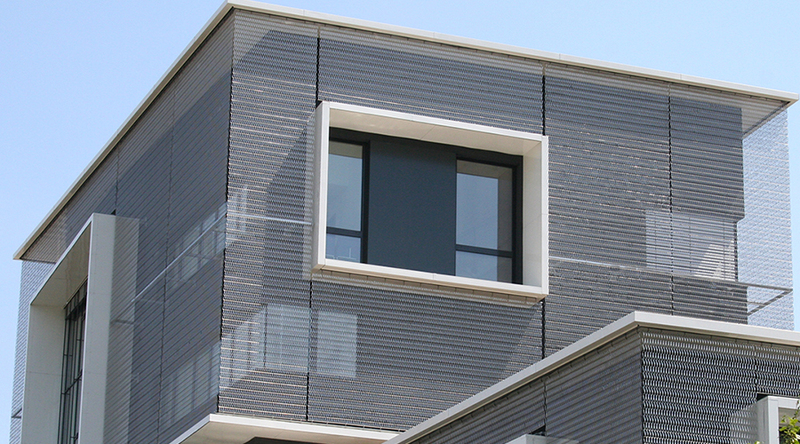 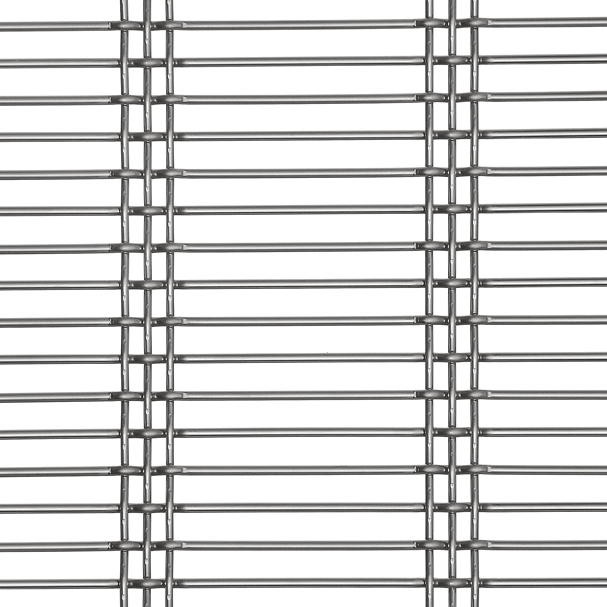 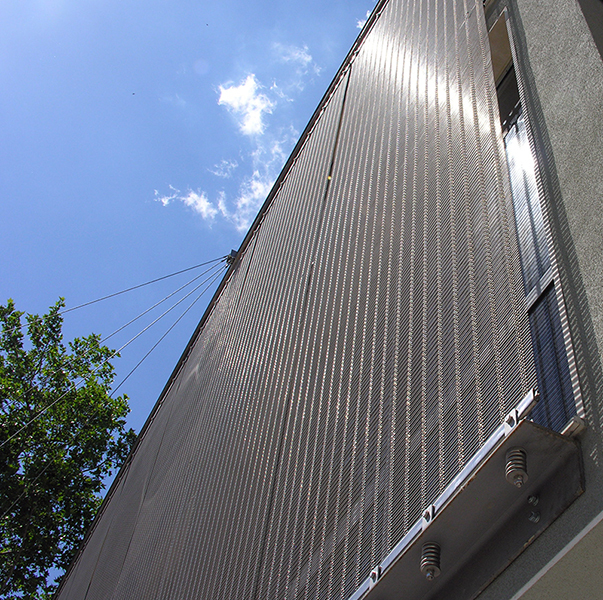 The HAVER Architectural Mesh DOGLA-TRIO 1033 is suitable as semi-transparent façade cladding as well as balustrade infill and interior cladding.